Organizers felt the biggest need in Webster County churches was encouragement. As a follow-up to last year’s Discipleship Revival, the Webster County Baptist Association is hosting “A Weekend of Encouragement” — a county-wide revival over the course of one weekend to encourage those on a personal, a church-wide and county-wide level. Services are set for 7 p.m. Friday, March 20 at Mantee Baptist Church with the theme: “How to Find Personal Encouragement;’ 7 p.m. Saturday at First Baptist Church of Eupora with the theme, “How to be an Encourager Within My Church;” and 7 p.m. Sunday at First Baptist Church of Mathiston with the theme, “Churches Encouraging Churches.” The guest speaker for the Weekend of Encouragement will be Dr. Jeff Iorg, president of Golden Gate Southern Baptist Theological Seminary in San Francisco, Calif.
Jacks said encouragement is an area of Christian life that needs to be explored. Jacks said this is a follow-up to what the Webster County Baptist Association hopes to be a continuing effort in the county that will lead to a greater effort in evangelism and witness. Rev. Wade Stevens of FBC Mathiston said the success of last year’s meetings has the planning committee pretty excited about this year’s event. Rev. William Carpenter of Mantee Baptist Church said one of the things he is looking forward to is the opportunity to worship with friends from other churches throughout the county. The Webster Baptist Association will also host a county-wide ministry day, set for April 4. Each church is asked to identify the home of one family that is in need of work that can be accomplished in one day. A work crew from the association will go to the homes to work and invite the family to Easter Sunday worship. Work crews will do light construction and light yard work. 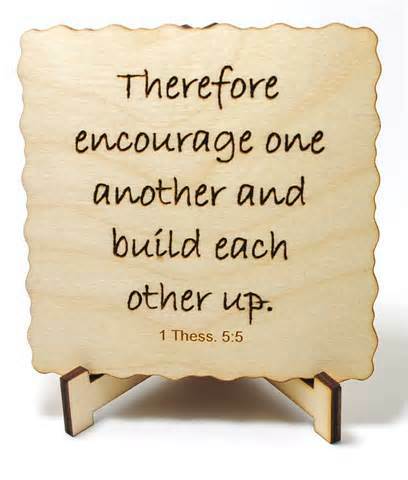 For more information about the Weekend of Encouragement or to volunteer for the work crews, call the Webster County Baptist Association office at (662) 258-5611.